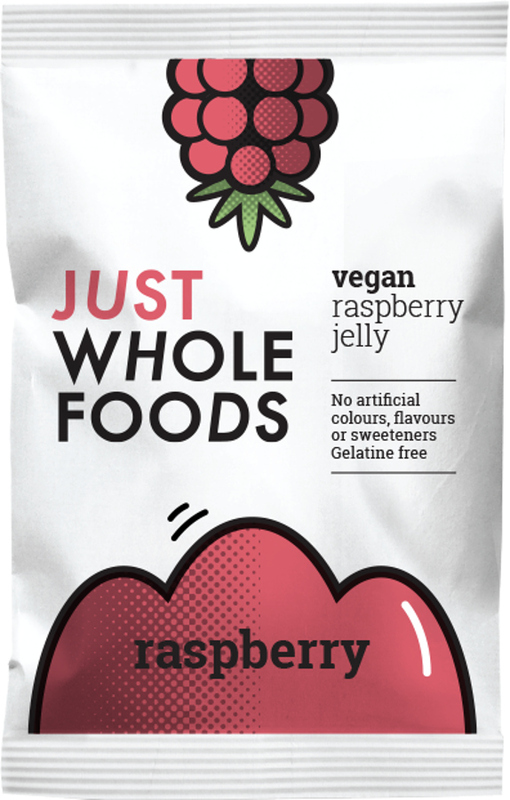 Raw cane sugar, gelling agents (carrageenan, locust bean gum), citric acid, natural colour (beetroot red: beetroot extract), natural raspberry flavour(1.1%), acidity regulator potassium citrate). 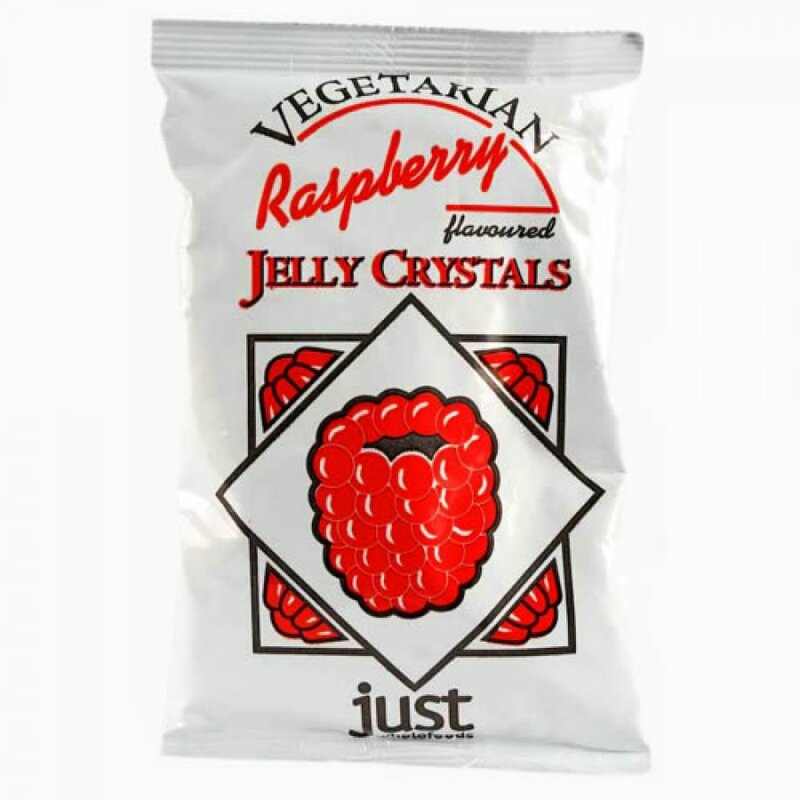 The Just Wholefoods Jelly Crystals - Raspberry 85g product ethics are indicated below. To learn more about these product ethics and to see related products, follow the links below. 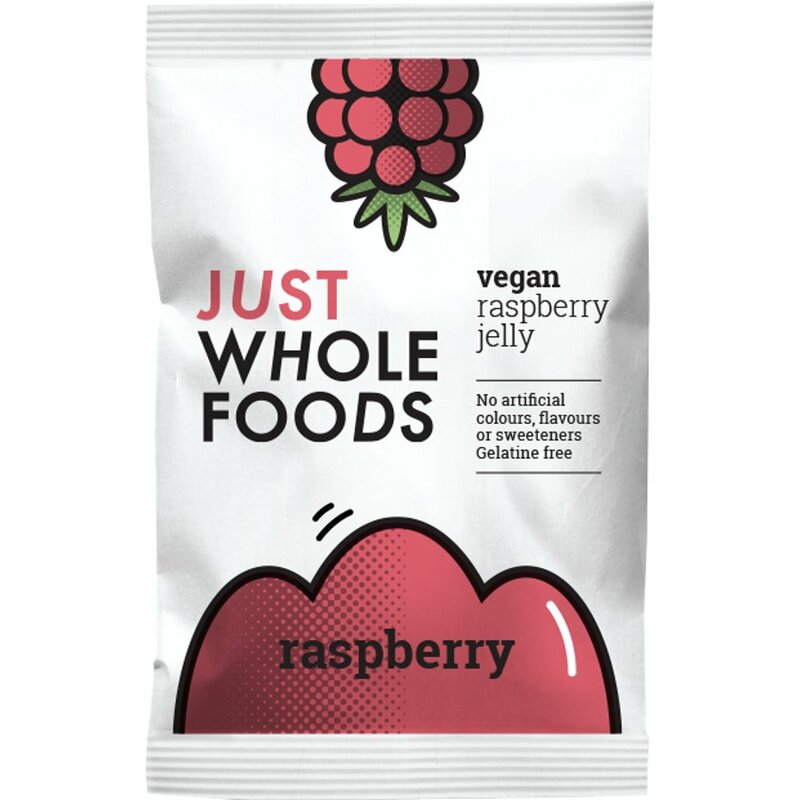 There are currently no questions to display about Just Wholefoods Jelly Crystals - Raspberry 85g. Just Wholefoods was started over 20 years ago by Anne Madden and James White, both committed vegetarians. Their object was to provide good quality vegetarian foods, that were free from artificial colourings and flavourings, something that was sadly lacking in those days. As the company grew they began to realise the benefits of eating and growing organic food and they started developing their products to the strict rules of EU organic food production. Over 80% of their products are organic and any future products will be organic, unless there is a very good reason for it not to be.